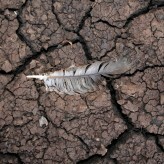 When it comes to global environmental issues, this world is in over its head. Global warming is of course the first thing that comes to mind. Think about the endangered species, diminishing rainforests and more. Although you can do your part to reduce your carbon footprint, you’ll be able to do more if you don’t work alone. If you work to spread global warming awareness, you’ll be able to convince other people to make the changes that they need to. Here are a few things you can do to spread awareness. When you’re trying to get over something, you need to have the right environment to recover in. Studies have shown that both our mental and physical recovery can be significantly impacted by the place that we’re physically recovering in. If you’re trying to heal from an injury or recover from a tragic loss, you will greatly benefit from the extra work it takes to make your home into a restorative environment. 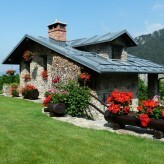 After all, your home is where you’ll be spending most of your time. You deserve it to be a place that is healthy for you. These tips will help you turn any house into a restorative environment. When you celebrate a special occasion, you want it to be as memorable as possible for all of the people involved. 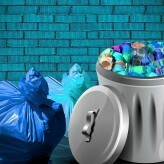 However, many products associated with any type of get together can have a high toll on the environment. 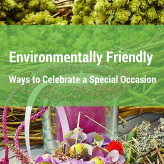 Below are some of the most environmentally friendly ways to celebrate a special occasion. 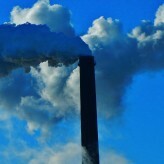 We all have picked up some bad habit that harm our world. 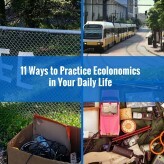 Making some simple lifestyle changes could easily make this world a better place for all of us. As quoted often, maybe never proven otherwise, “The universe has been kind to us”. It has provided for our survival, comfort, sustenance and nourishment. But we are, after all, tragically human. There are quite a few socially embedded habits that people around the world have adapted with, that have continued to hurt the environment. To point them out would be the first step towards their elimination and subsequently repairing of the damage done.